At last…. a modicum of sense in a hospital initiative! A bright spark has figured out that the more people you have traipsing through an area then the more opportunities there are to import and spread infection. 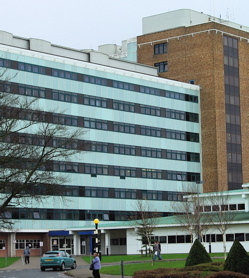 “Acute hospitals in the Southern Health Trust are to reduce visiting hours in a bid to reduce infection. Health Minister Michael McGimpsey launched the initiative at Craigavon Area Hospital on Friday. 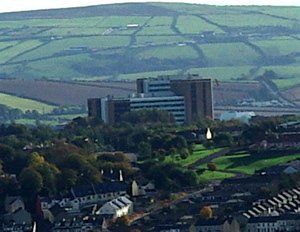 Newry’s Daisy Hill Hospital will also be affected. The number of visitors admitted to see each patient is also to be restricted. The trust hopes the policy will reduce the number of infections, especially those caused by so-called superbugs like MRSA and C-Difficile.